It can be a challenge to teach a a child to cut on the lines, especially if the child has motor skill or perceptual problems. Here is another approach that I frequently use when working on scissor skills and teaching students how to cut on the lines. 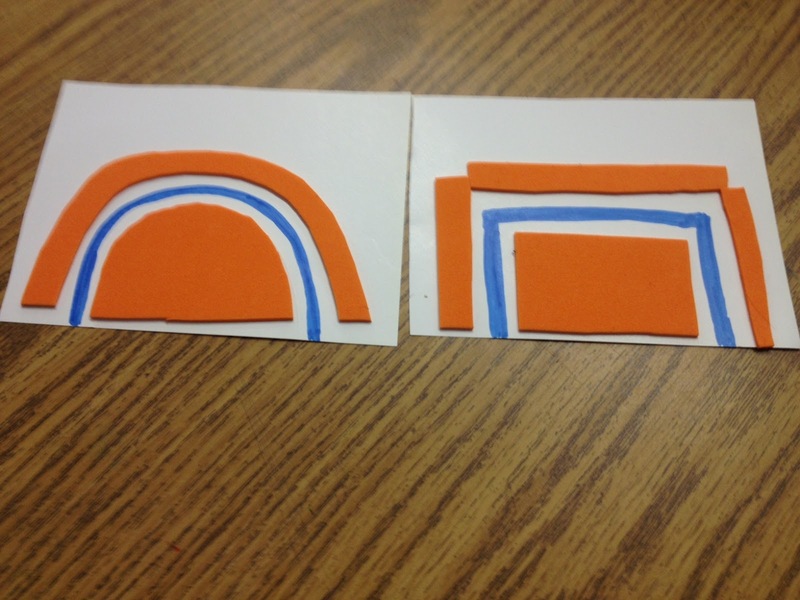 When working on scissor skills, always start with card stock paper. It is much easier to handle and the child will get more sensory feedback while cutting than with regular paper. 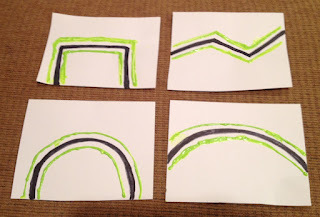 Make the cutting lines bold and dark, then outline the cutting lines with neon "puff paint." You can find this at craft stores or on Amazon. When the puff paint hardens, it is difficult to cut across with scissors! This provides a tactile "clue" when the child veers off of the line. 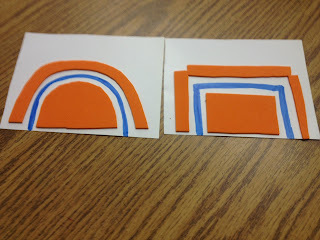 How closely you put the puff paint to the cutting line depends on how skilled the child is with cutting. 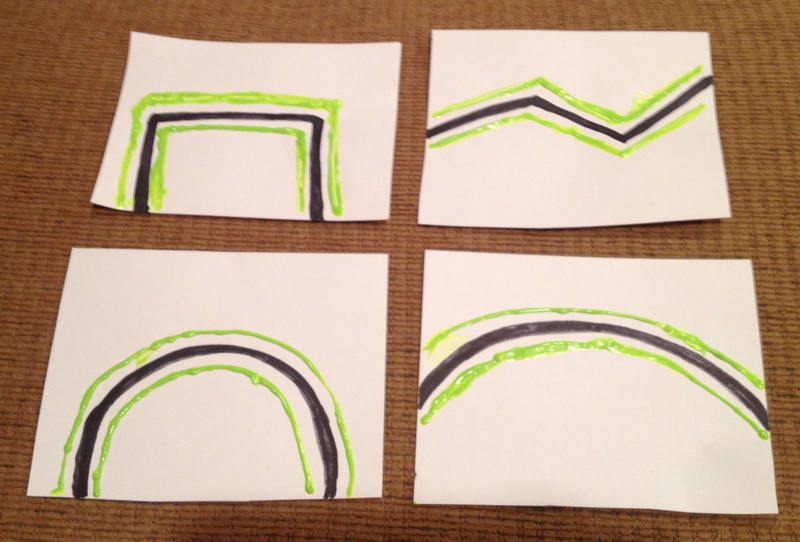 If a child is just learning to cut on the lines, leave 1/4 to 1/2-inch of space between the puff paint and cutting line, and narrow the space as the child learns to cut with more accuracy. Tell the child to "touch the black line with your scissors" and remind her to keep both "thumbs up" while cutting. If you don't have any puff paint, you can also cut sticky back craft foam to the appropriate size/form and stick it on either side of the cutting line. 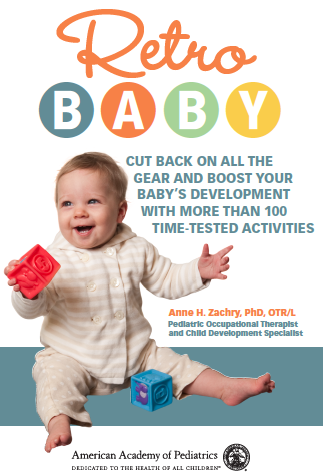 i love your blog..and its very interesting and its good for my future baby..it would also enlighten her skills and can make her mind work..
Occupational therapy is a very quick growing field, and this is due to a variety of reasons. 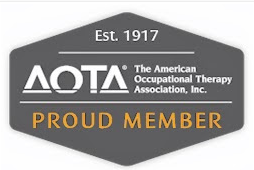 This has led more prospective students to become interested in employment opportunities in the field, and right at the top of that list is the profession of an occupational therapy. You gotta see this for more info. 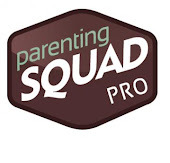 I'm an OTstarting to work with kids and I find your blog helpful! Tummy Time Tips to the Rescue!